The Northern Red Sea at the right time of summer is one of the best – and photographically most rewarding- photo destinations you can pick. 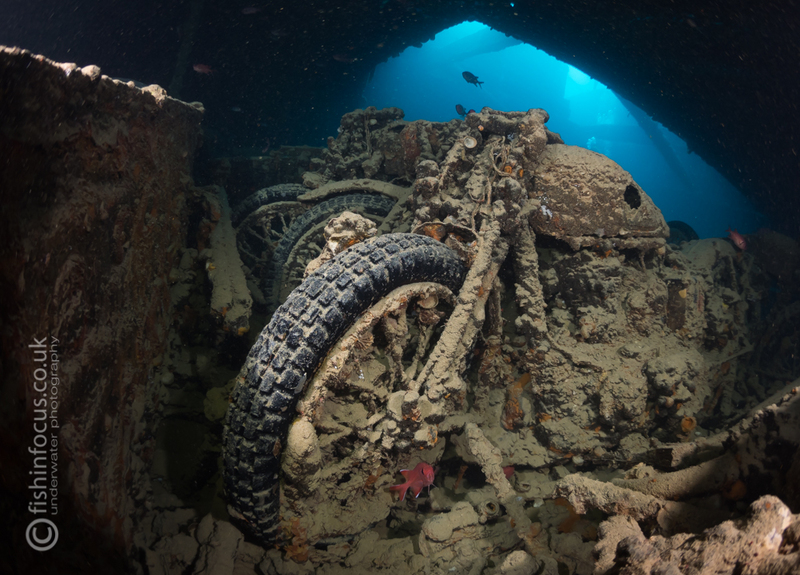 in June as there will be no shortage of great subject matter to shoot, from impressive wrecks to huge schools of fish. This is the perfect photo trip for anyone interested in underwater photography (or if you are just not feeling confident about using your camera!). Mario will cover the basic principles to get you up and running in no time, as well as more advanced techniques for experienced shooters. Demystify the techniques needed to enable you to take home some great shots. Armed with his hints, tips and help, you too can take photos that sparkle. There will be daily presentations, opportunities for 1:1 sessions and even assistance with photo editing (Lightroom & Photoshop). The Red Sea Photography itinerary will take your underwater photography to the next step. This trip not about flashy kit or spending a small fortune to get great results… No matter if you are a complete beginner with a camera, or more experienced photographer that wants to hone a particular skill, Mario will make developing your photography fun!